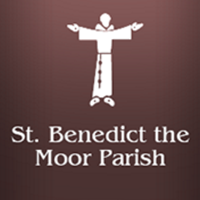 Welcome to St. Benedict the Moor Parish. 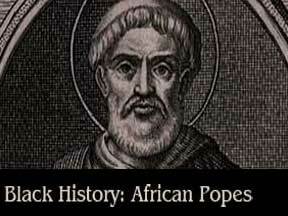 St Ben’s is a table for the poor and those who hunger for justice. We celebrate "God Among Us" with all people. Capuchin Walk for the Hungry is 98 days away!